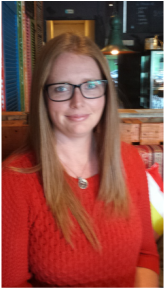 Melissa is a trained Counsellor with years of experience supporting people through healing and transformation. Qualified as a Transpersonal Counsellor, she has trained in a variety of processes and additional modalities like inner child healing to facilitate deeper awareness of self and move through blocks and challenges with deeper insight and personal meaning. 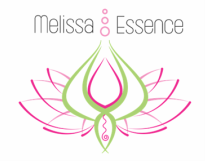 With a background in academic study, Melissa has a love of knowledge and enjoys educating clients and facilitating workshops and training.